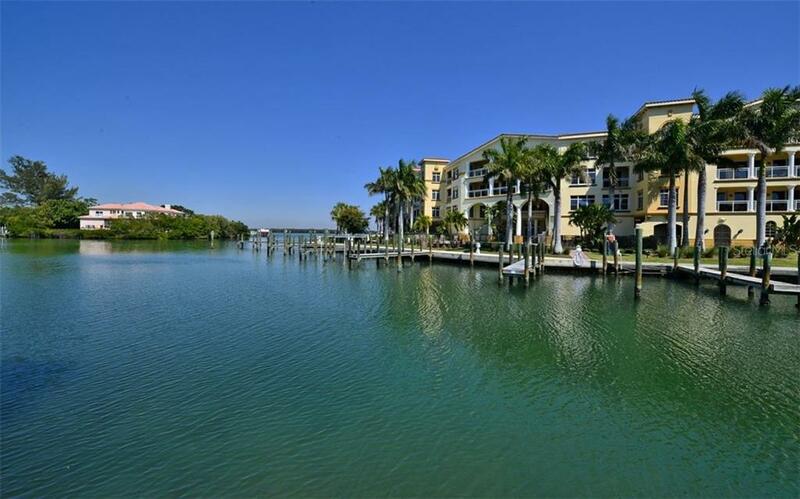 Ask a question about 595 Dream Island Rd #22b, or schedule a tour. 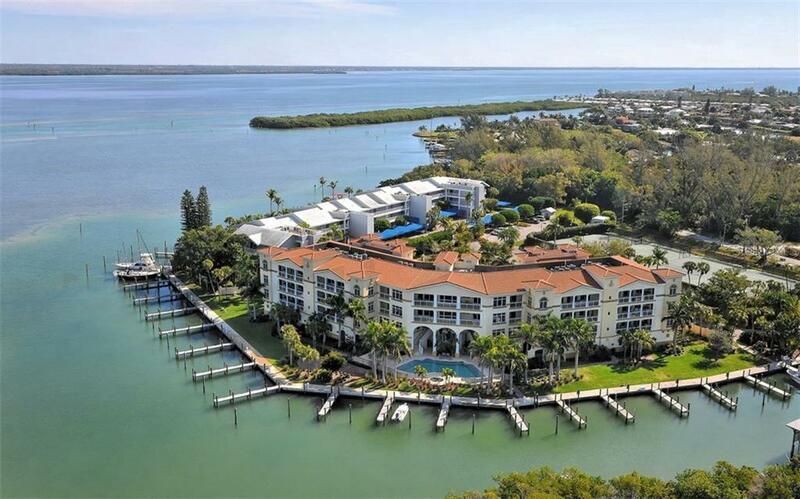 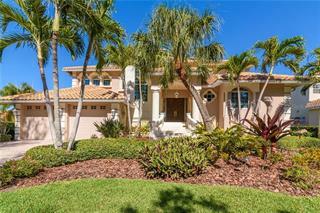 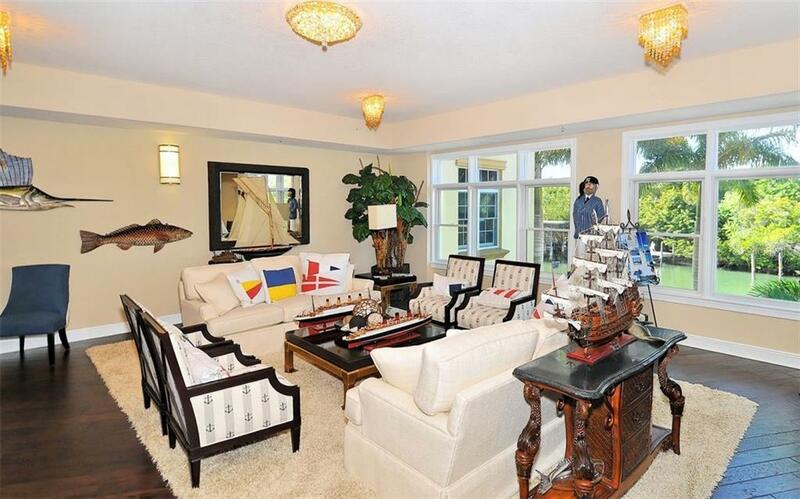 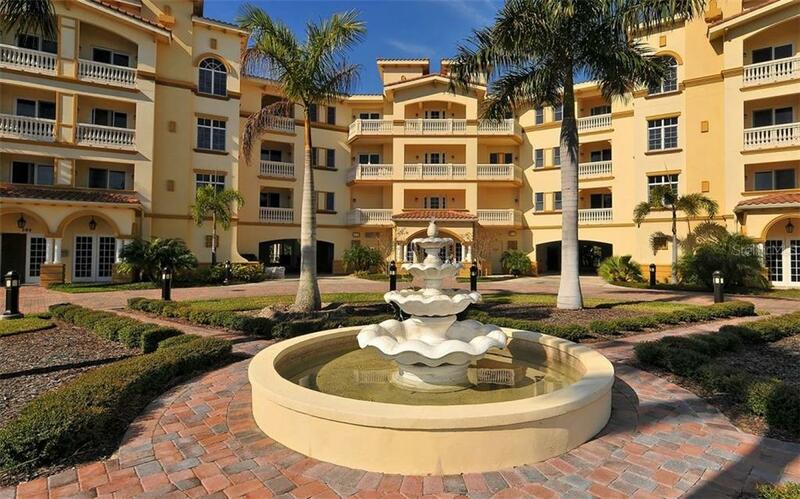 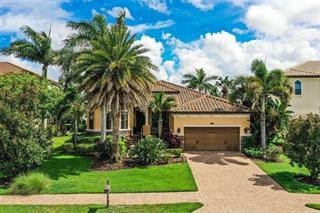 Rarely available opportunity to own this exquisite former model Bayfront residence located in the waterfront Grand Mariner complex on Longboat Key. 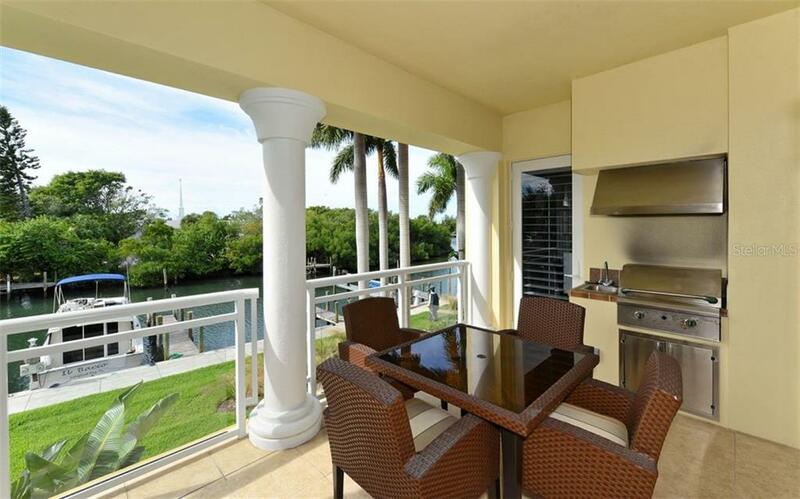 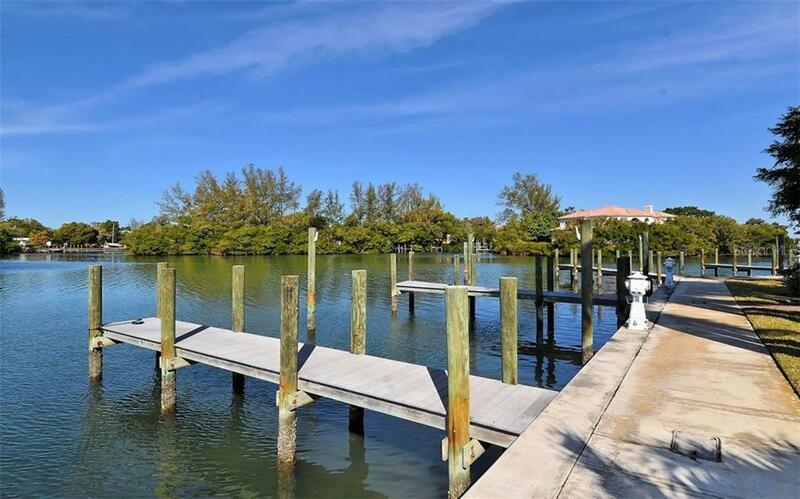 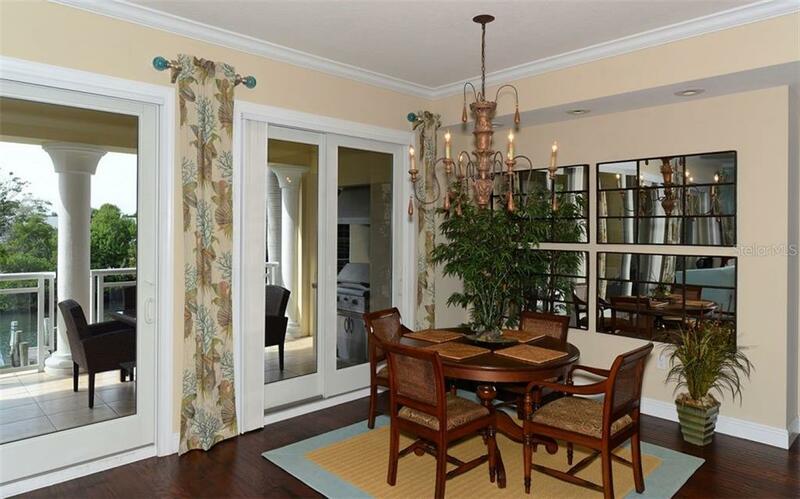 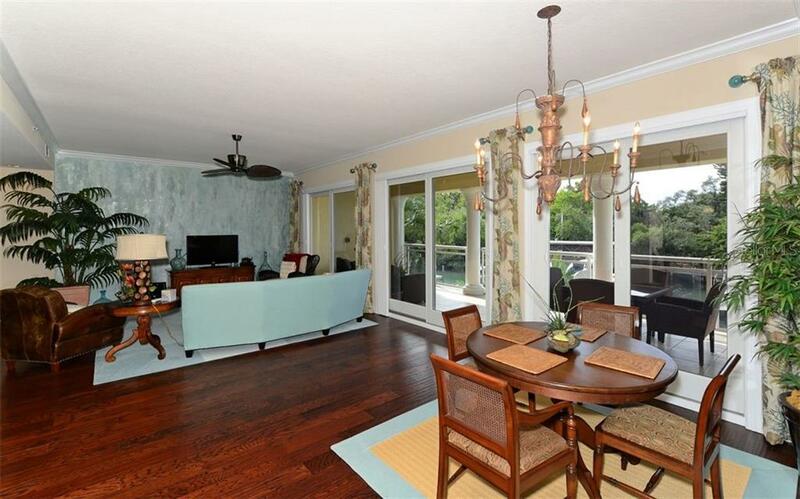 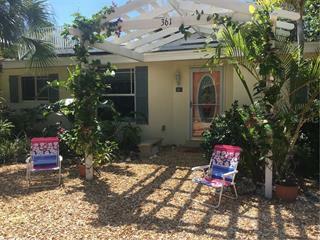 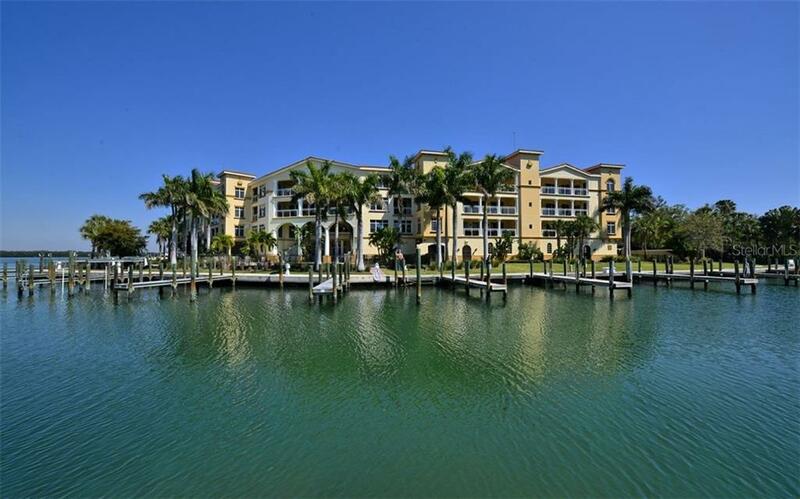 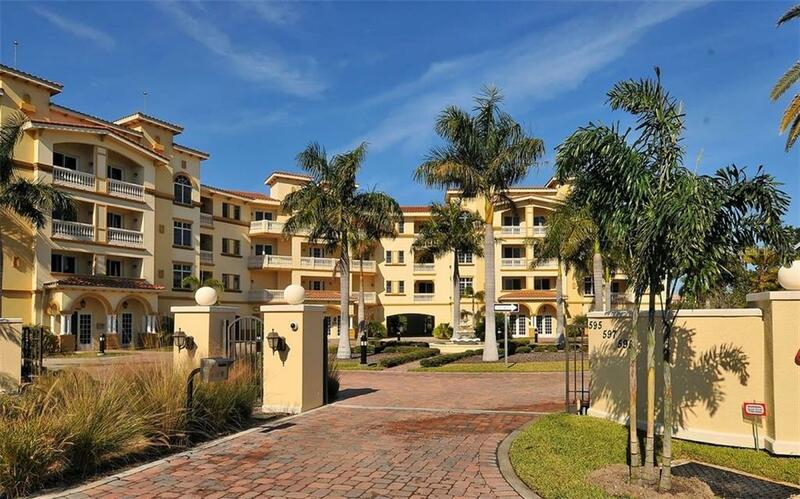 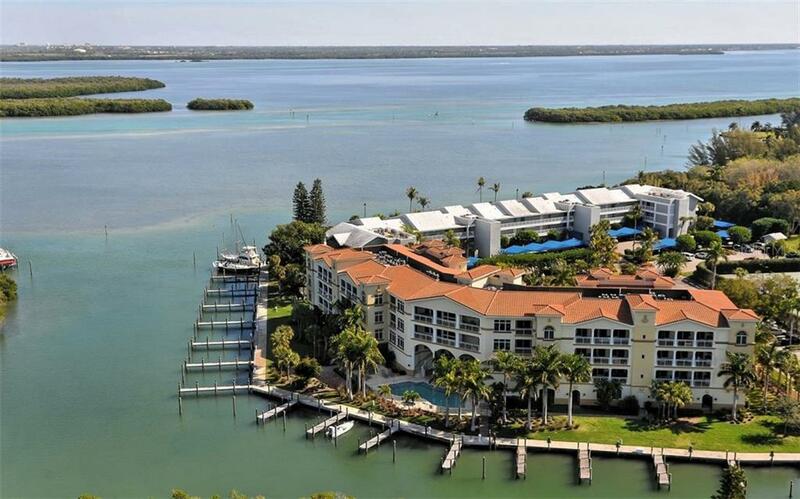 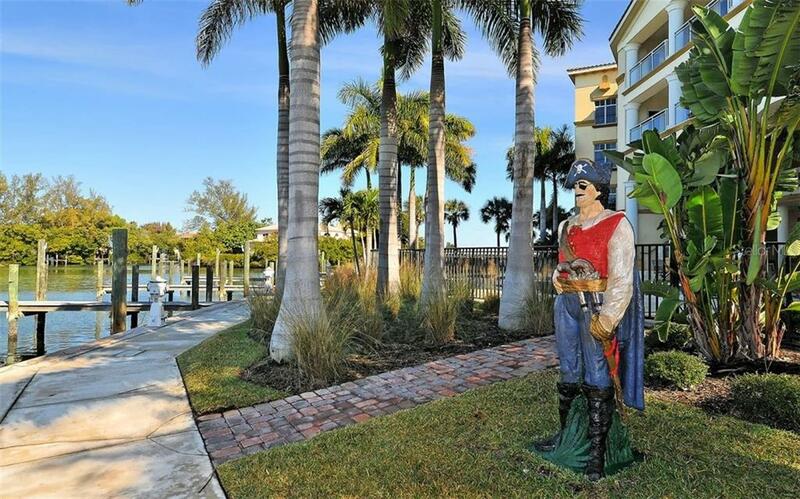 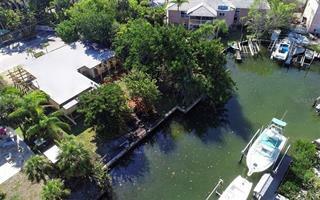 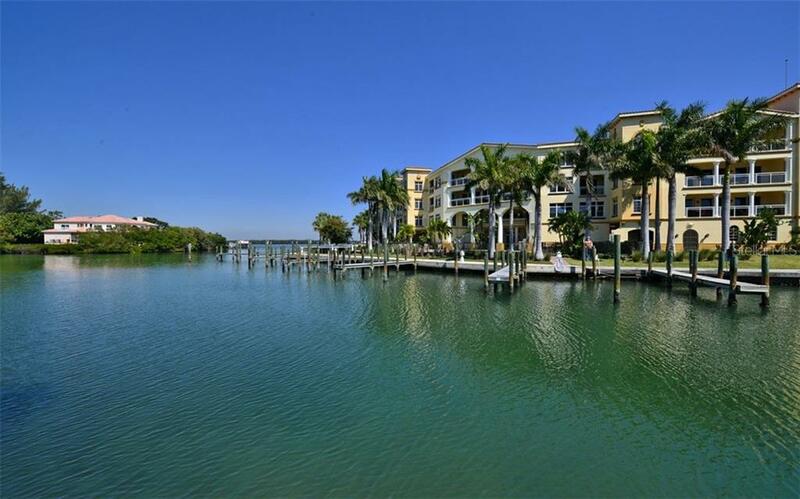 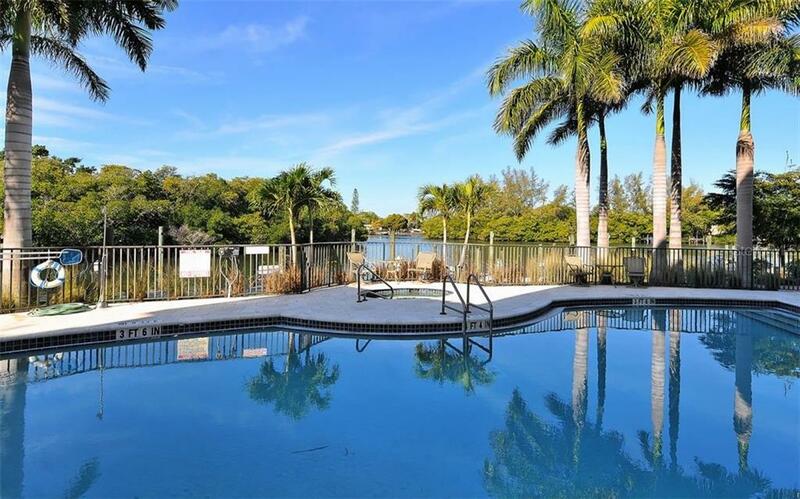 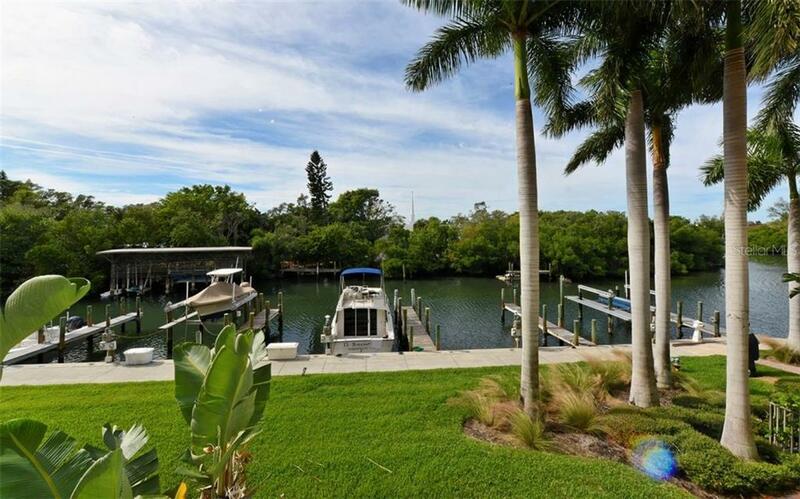 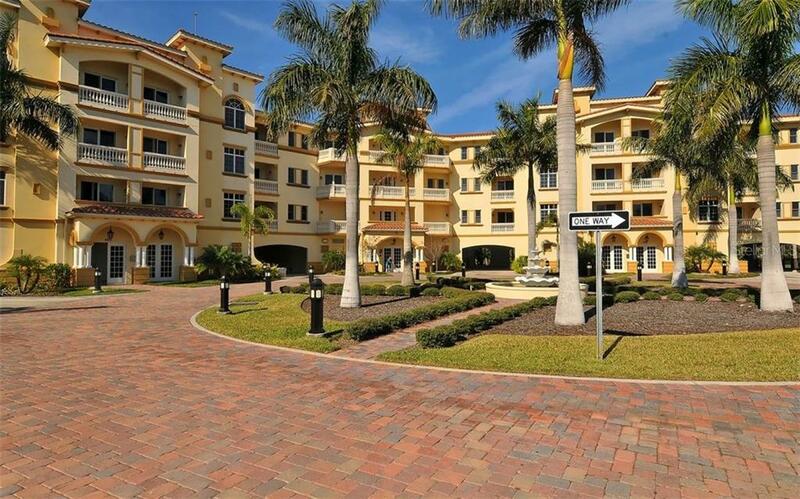 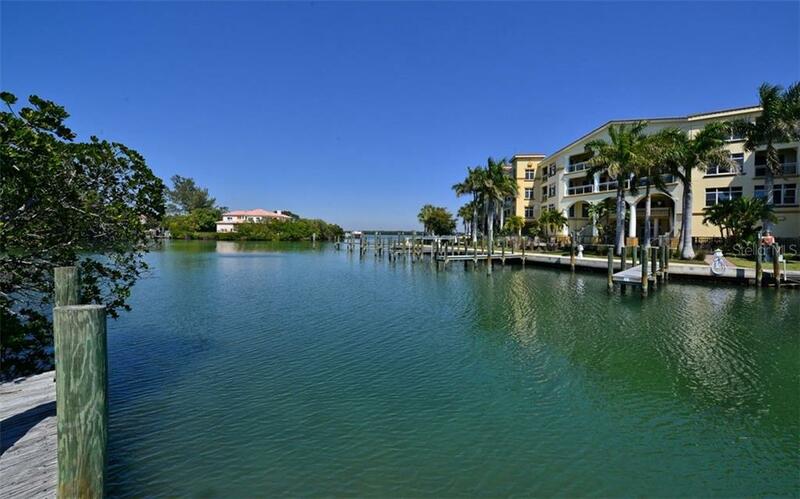 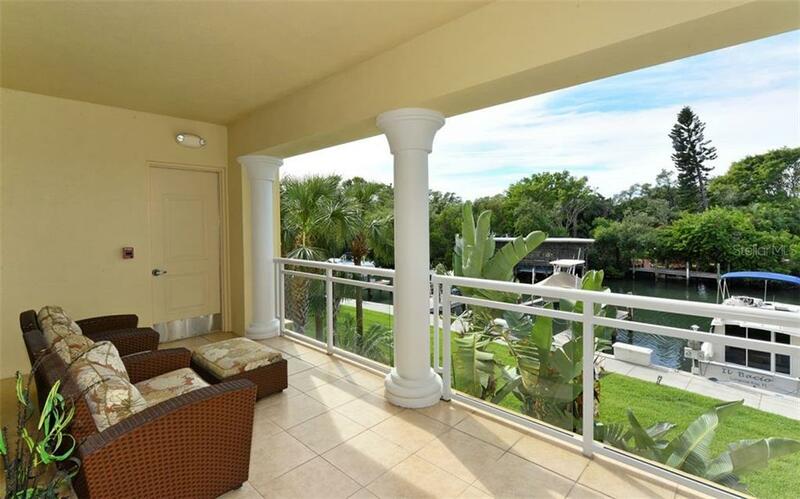 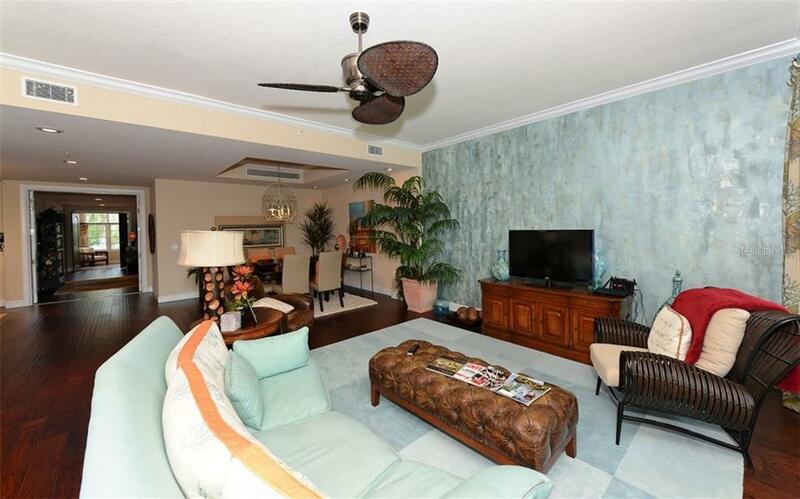 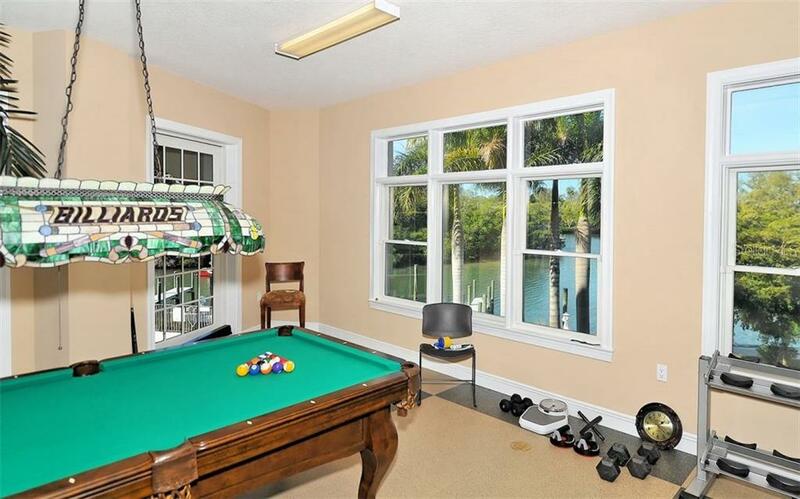 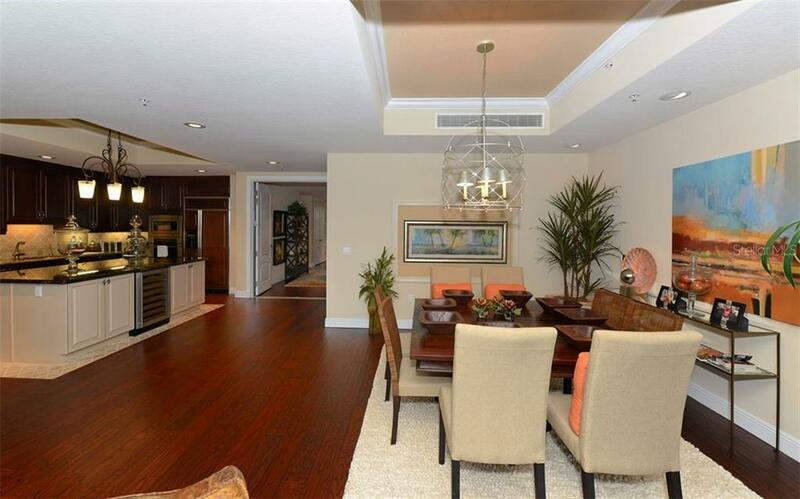 This condo comes with a deep water deeded dock with power, water, pump station and lift... more.. 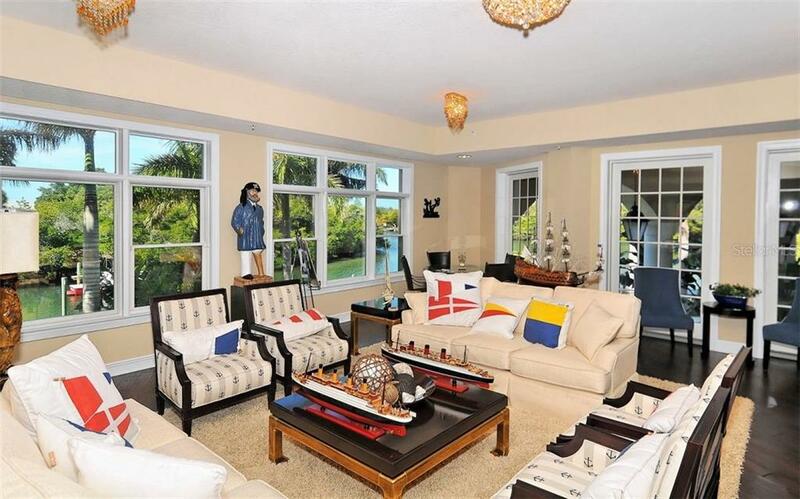 This first floor residence lives like a home with the ability to have your boat steps away in your backyard. 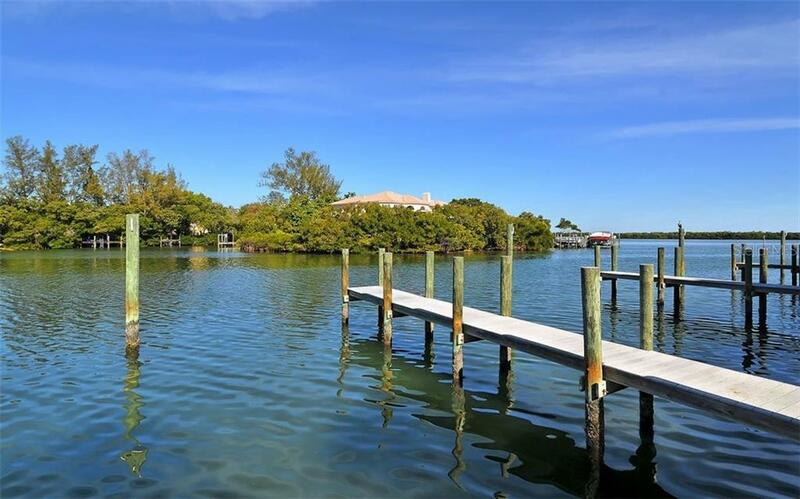 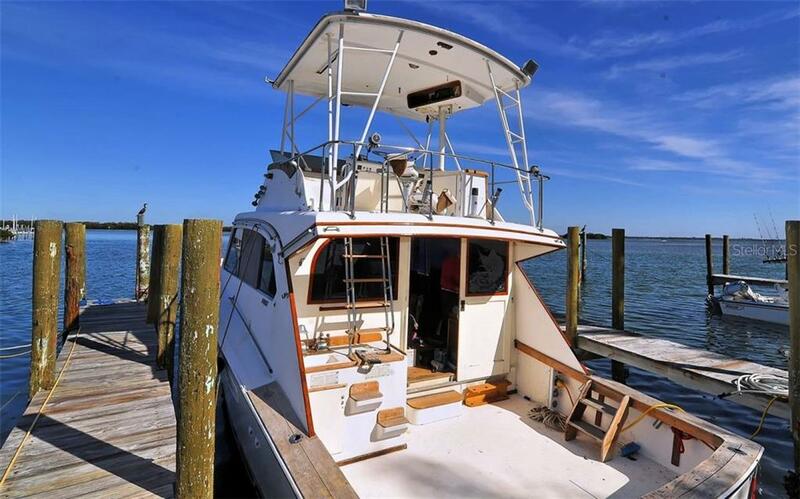 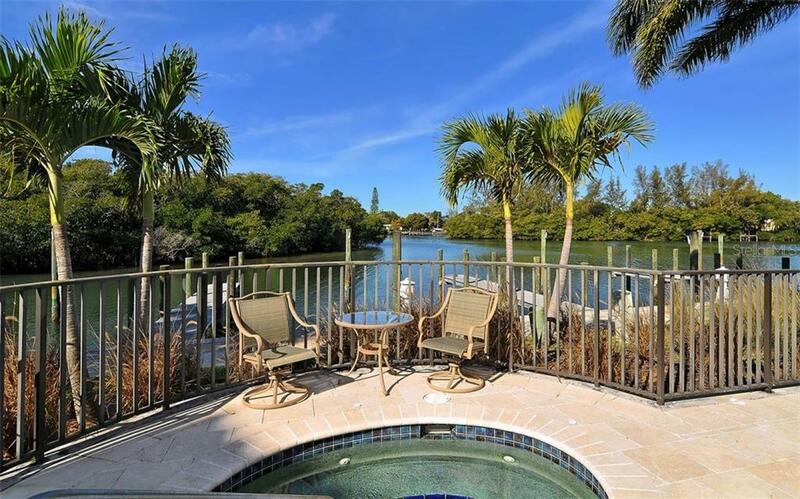 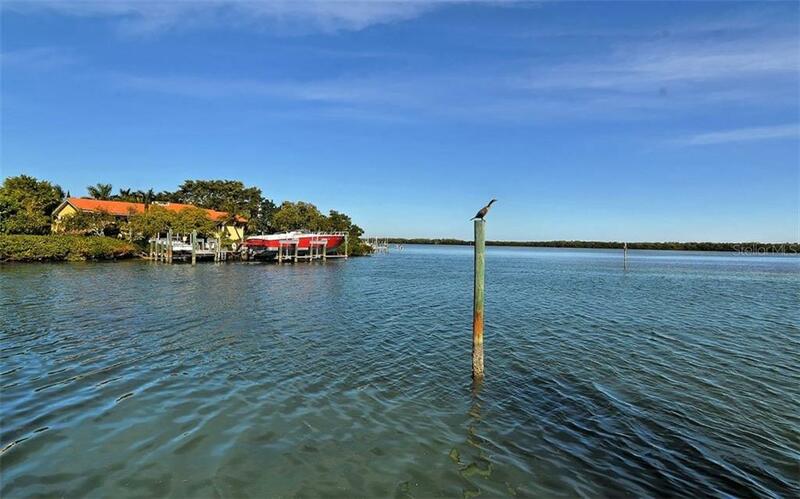 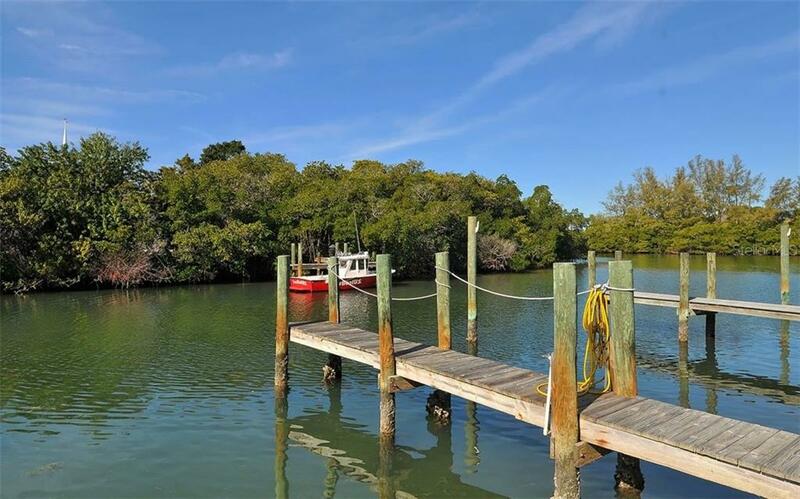 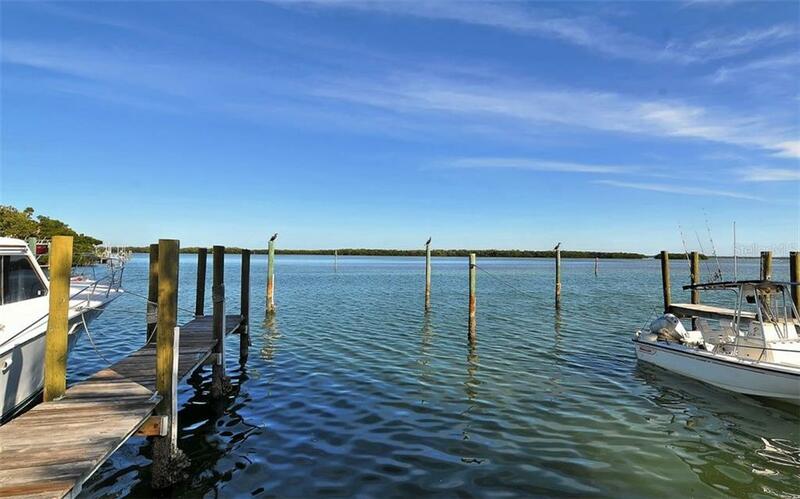 Enjoy fishing, kayaking, paddle boarding and all boating activities plus direct access to the intracoastal waterway and Sarasota Bay and five minutes to the Gulf of Mexico with no fixed bridges. 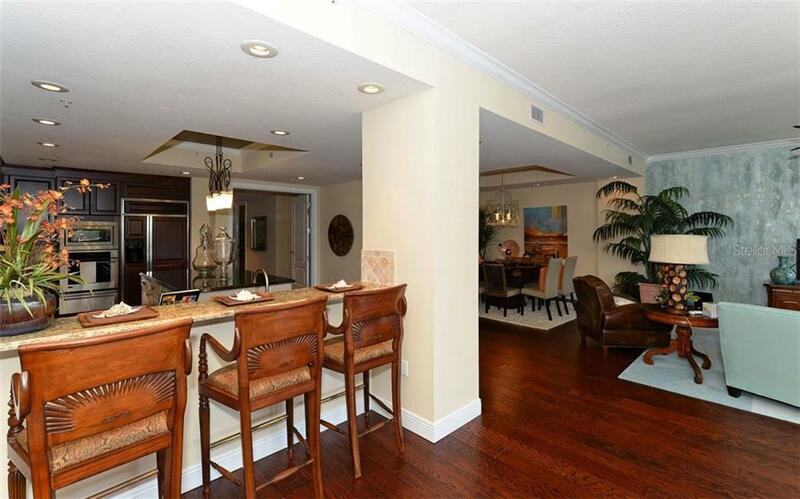 This three bedroom residence is 3274 sq. 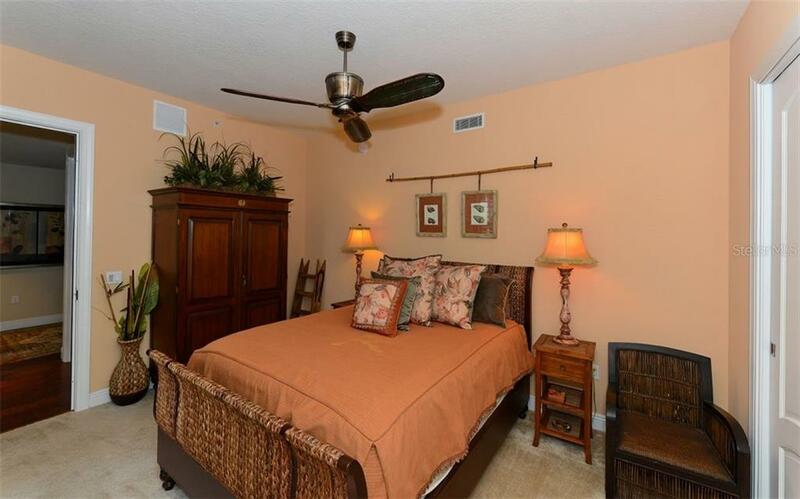 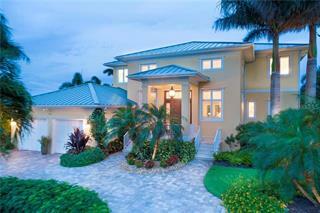 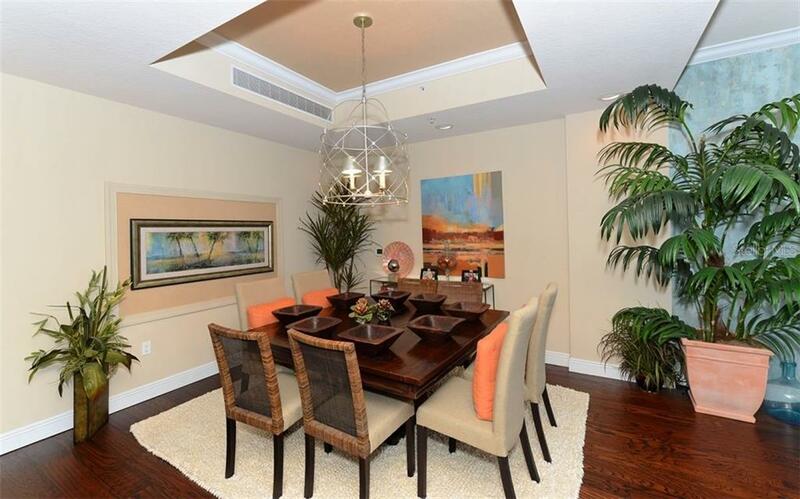 ft. and is being sold with model finishes plus fully furnished. 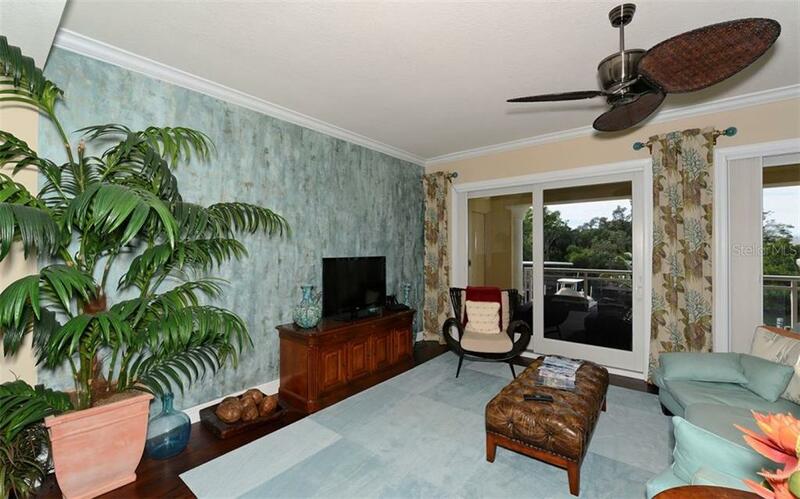 The elevator is privately coded and opens directly into your large open and inviting floor plan. 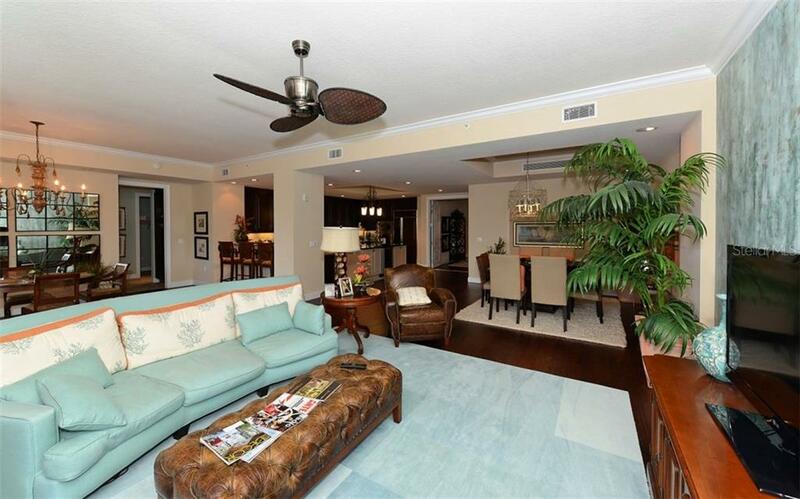 Beautiful wood floors lead you to one of three terraces one of which has an outdoor grill with large entertainment area.The main living area is centered around the spacious living area that flows to the large gourmet kitchen and outdoor living area. 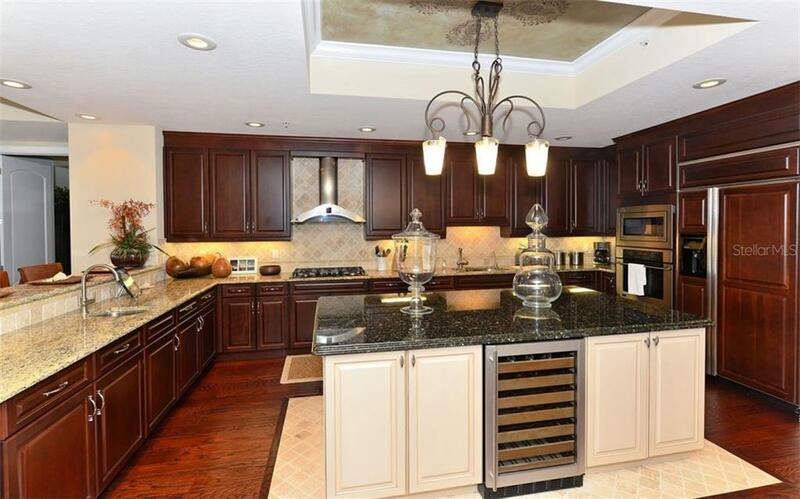 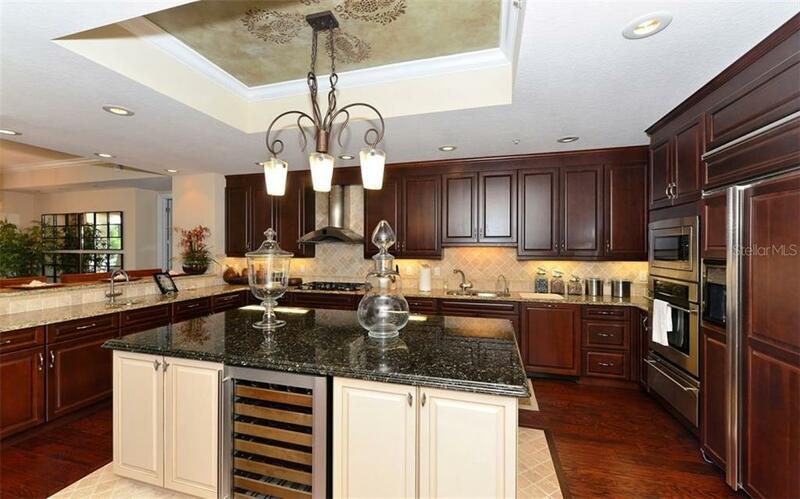 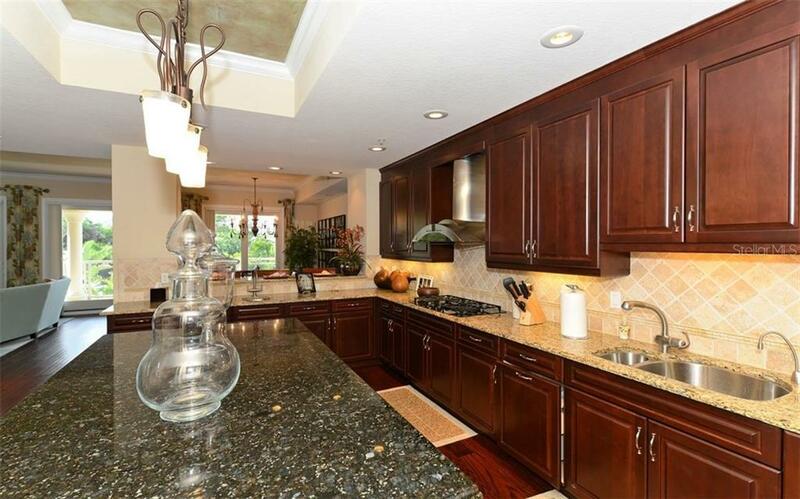 The kitchen has stylish stainless steel appliances with natural gas stove. 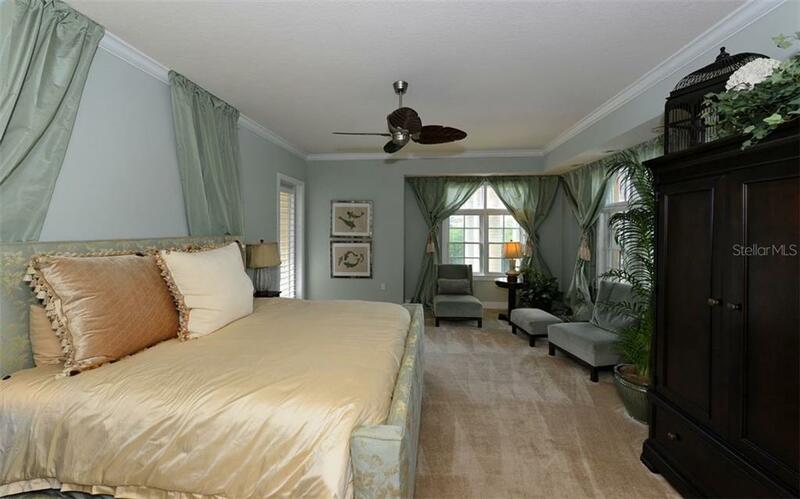 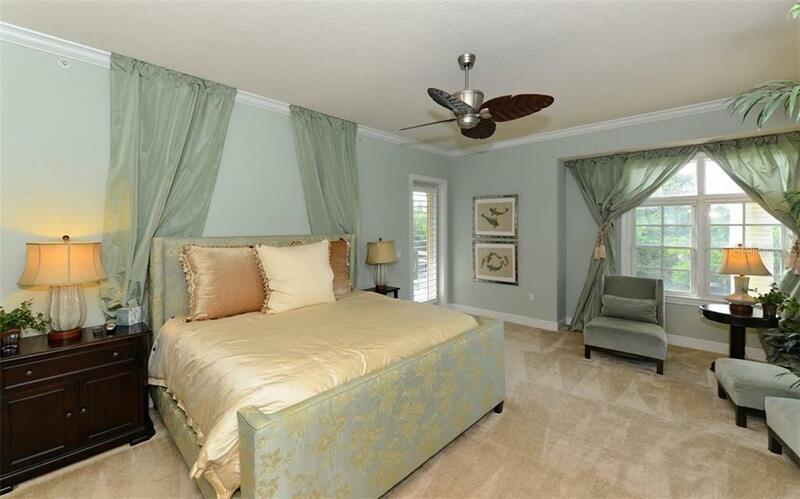 The master suite is private with large his and her closets.There are two en suite bedrooms with their own private terraces plus a private two car garage. 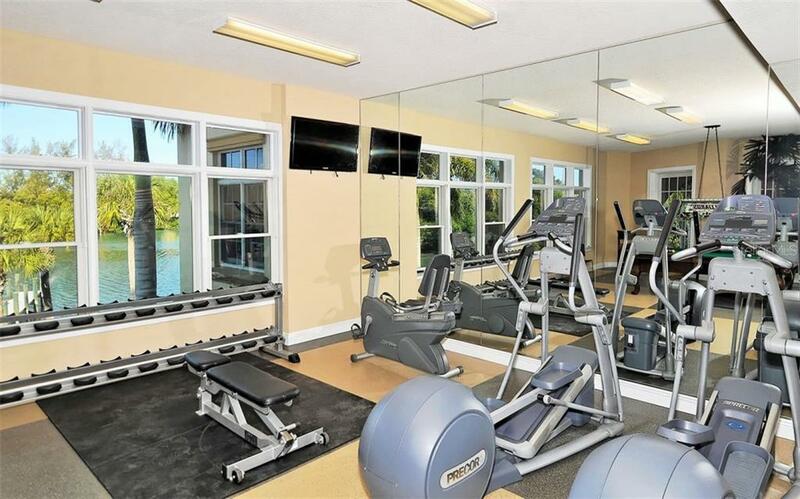 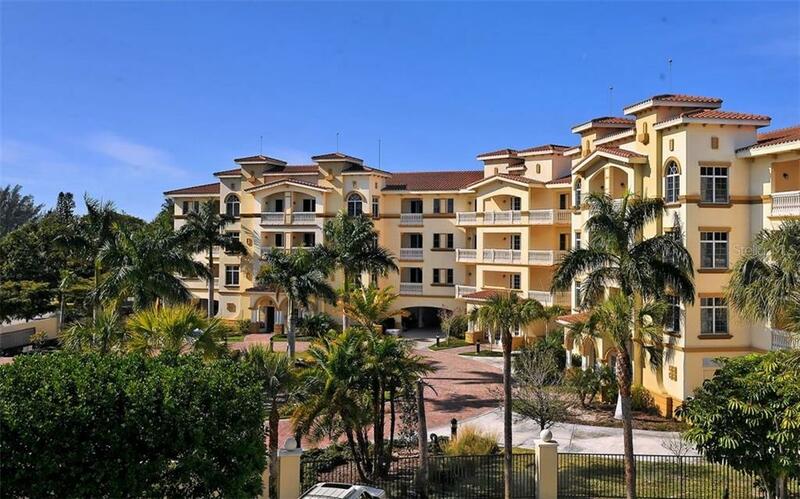 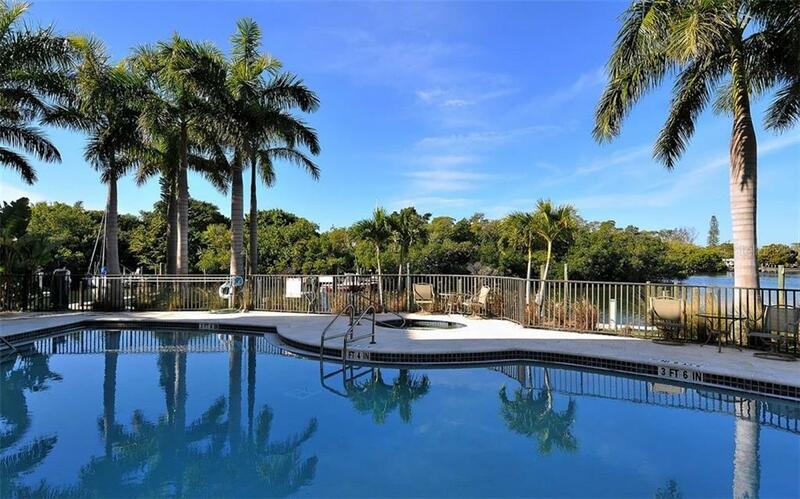 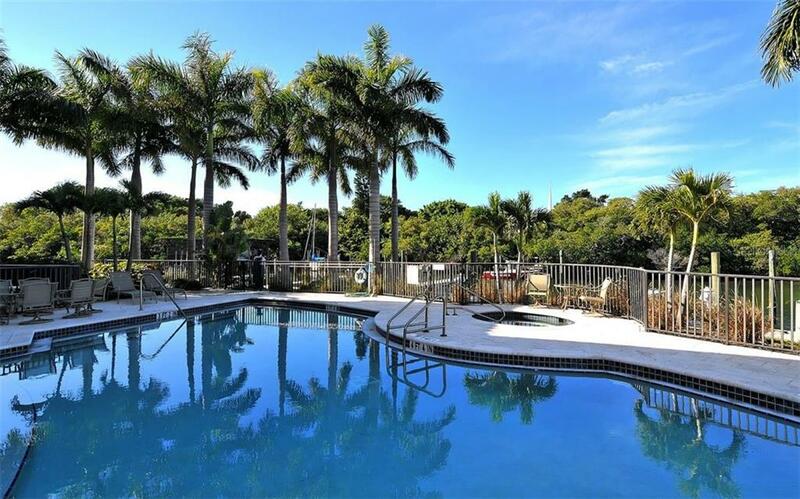 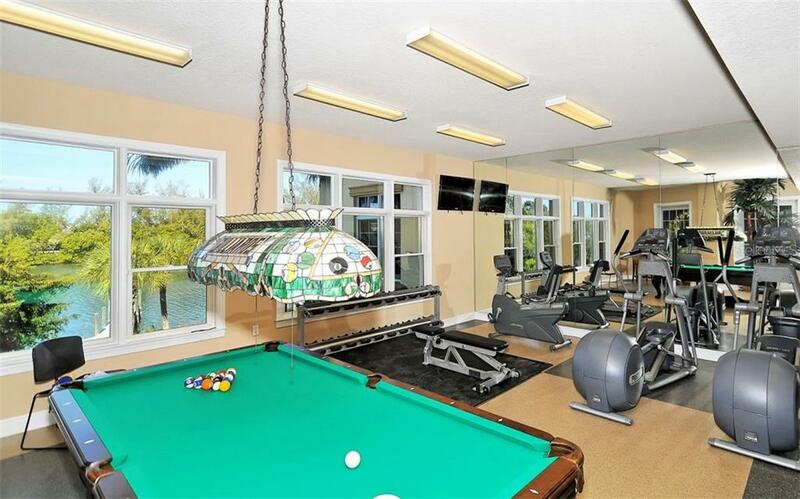 The complex has gates, security cameras plus a wonderful clubhouse and fitness center with stairs leading down to a warm and inviting waterfront pool and hot tub. 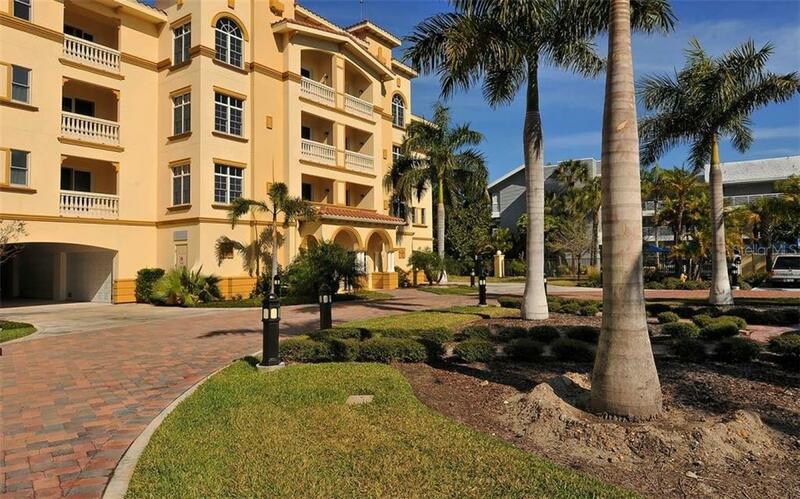 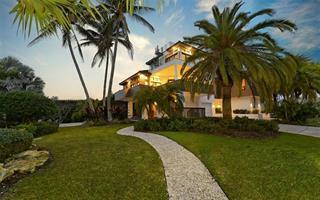 It is a short walk to a special part of Longboat's beach and Gulf of Mexico. 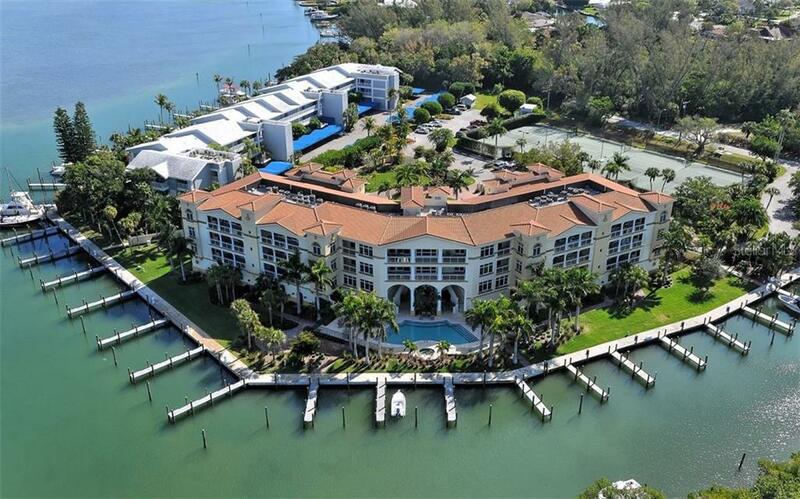 This will be a peerless boater's paradise.